Come for a visit! - Stay the night! Meet your friends for dinner...In our Idaho casual restaurant. You will not find a better lunch or dinner than the Southfork Lodge dining room. Relax!...Enjoy a custom cup of java with fresh baked pastries. We don't currently have any events scheduled. Please check back soon as we will be adding upcoming events here! Since 1937 there has been a Southfork Lodge. It has been a place to gather, grab a bite to eat, get groceries, gas and even get the mail. So many people throughout the Treasure Valley remember getting ice cream on a hot day or relaxing with a favorite cold beverage out on the patio in the shade of towering pines. Over the years, the Southfork has been re-invented, burned out, rebuilt, changed hands, re-imagined and renovated. Now it is our turn to bring back the Southfork Lodge to Lowman, Idaho, and to make it the destination it once was. Chris and I would like to invite you back to the destination that is The Southfork Lodge, a place for families, a place for adventure, great food, great beds and darn good customer service! Come and listen to the stories of the Southfork Lodge’s past and make it your future! 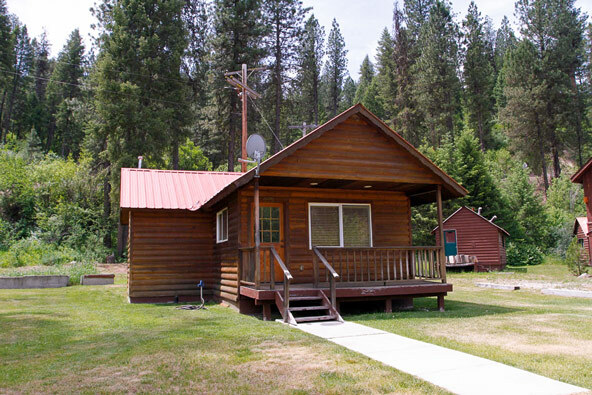 Set on 42 acres that boasts both mountain views and riverside views of the South fork of the Payette River, the lodge complex is a sight to see. Located at the intersection of Idaho State Highway 21 and State Highway 17 (Banks-Lowman Road), the Southfork is an easy drive from the Treasure Valley and Magic Valley, as well as the surrounding areas of Ketchum, Stanley, Sun Valley and McCall. Your getaway to enjoy all that Idaho has to offer doesn’t mean that you have to leave all the comforts of home behind! Our beds are the softest around! Our food is prepared by chefs! And did I mention Wi-Fi? Though there are no TVs or phones in our guest rooms, (we are in the mountains, after all!) you can still stay connected through our Wi-Fi Internet. But why be connected to technology when you can be connected to all the things to do here? Hiking, river rafting, hot springs, snowmobiling, snow shoeing, and fishing—I could go on, and on and on! Even the drive up Highway 21 is exciting! 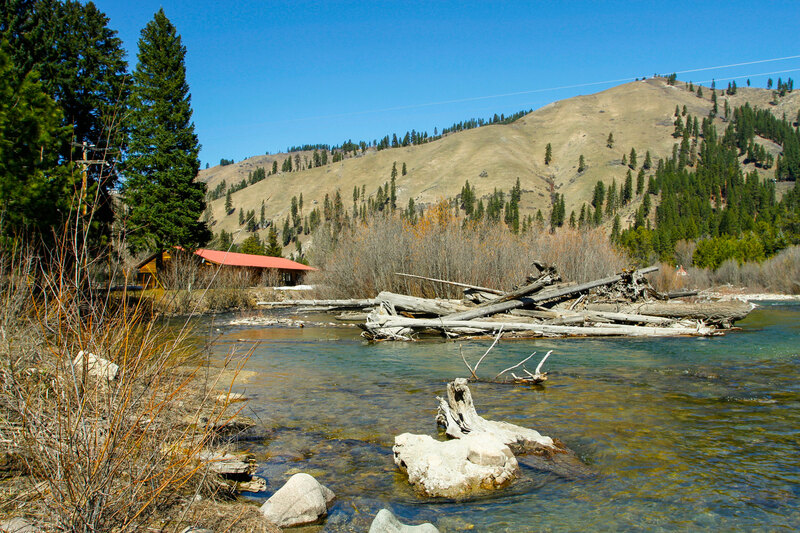 Your Idaho adventure starts here!